What might fonts smell like? What memories do they store? Are these collective memories or personal associations? 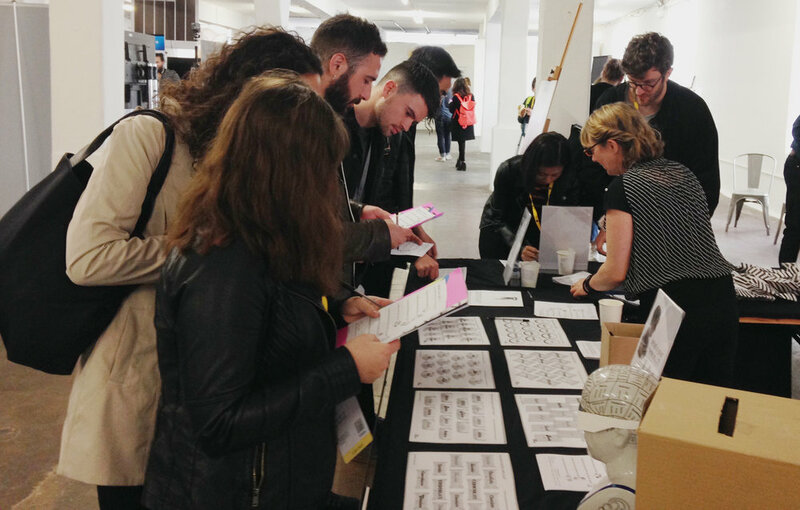 You are invited to take part in typographic research in the mobile Type Tasting laboratory. The experiments are designed to gather data, and also to encourage you to think differently about typefaces and perception as you take part in them. Times and locations may be announced on the day, get location updates on Twitter/Instagram at #TypeTastingLab @TypeTasting. Experiments in the pop-up lab are designed to explore the potential for creating typographic interventions that initiate positive behaviour change. This is intended as a conversation starter about the language of enticement vs the voice of authority or guilt, with a view to publishing the results later in the year. The first stages of the explorations have been featured in The Times and iNewspaper. Design can create positive change and working in the creative industries gives us a unique platform. It’s time for all of us to be curious, to ask questions that go beyond the brief, and ultimately to use our skills to make the world a better place. Type Tasting Pop-up Typography Lab at the Science Museum Lates. Take part in online Typographic Intervention experiments by clicking on the images below, or visit the online Type Tasting lab here. D&AD Event photo by Lynda Murray.